The first rule of investment management is, "don't put all of your eggs in one basket." 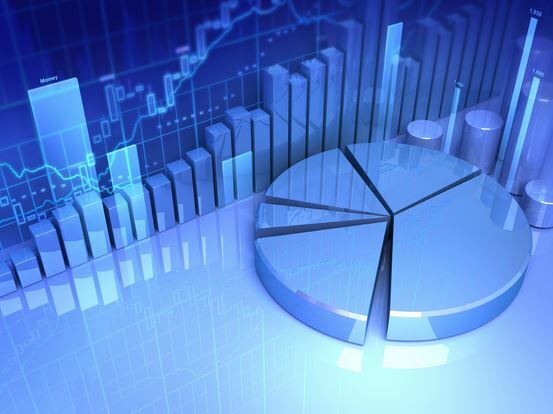 Asset allocation is the process of deciding how to diversify your portfolio amount the various investment categories. The large categories would include stocks, bonds and cash. To take this a little deeper there are many subcategories to evaluate. Large cap, mid cap, small cap, growth, value, blend, international and emerging market are all subcategories of stocks. Bond subcategories would include short term, intermediate term, long term, investment grade, floating rate, junk, international and emerging markets. There are other categories and subcategories but I believe you get the picture. *Diversification and asset allocation do not ensure a profit or protect against a loss. Investing involves risk and you incur a profit or loss regardless of strategy selected.